Tarun Gupta April 4th, 2008 Search Engine Optimization 3 comments. 90% of the internet visitors use search engines to look for the desired stuff on World Wide Web. But it’s not enough to rank well in search engines; your website should be appealing as well with relevant matter in order to cater web visitors. A good website should have simple informative design and a minimum loading time with good navigation, content texts, and relevant Meta tags with proper placed images. Let’s not get involved in the debate content is the king or not, but it’s really important. Search engines like fresh and original content in any way and so as the web visitors. Smarter search engines are now ignoring the traditional method of reading the META tags for keywords and descriptions, as these are often abused by users. They read the whole webpage and match the query or search string. Only quality of the content is not going to effect, it should be organized and themed in the right direction. 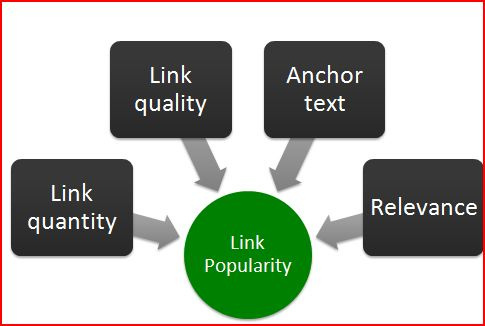 Links are another important factor reviewed by search engines while ranking a website. Incoming links (links to your web page from another website), are highly valued by search engines, as they are difficult for a Webmaster to control and manipulate the ‘results’. Search engines consider them to be the genuine indicators. Search engine considers link popularity, relevancy and link text while assessing incoming links for a website. Website promotion is a powerful tool to enhance traffic towards your website. Website promotion comprises of two different strategies classified as advanced and basic strategies. Advanced web promotion strategies include article writing, search engine optimization, pay per click and viral marketing. Some basic web promotion methods are forum posting, press release submission and blogging. SEO alone can meet the challenges of boosting a website high enough in the search engines as well as generating traffic to a profitable extent. 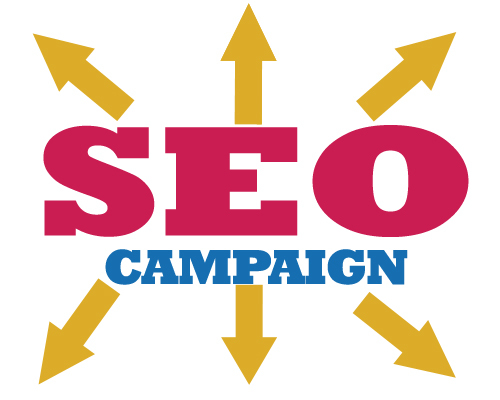 The above mentioned factors are very preliminary but owe a lot to make a search engine optimization campaign successful.